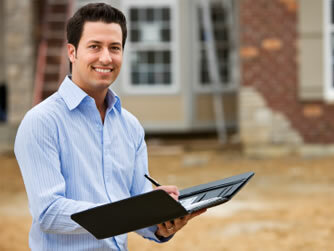 Many of our clients have been intimidated, bullied or mistreated by the builder. If you are feeling unsure, overwhelmed, outgunned or intimidated by the events or if you are feeling: bullied, abused, taken advantage of, or if you know you are lied to, are being ripped off or are steamrolled. If you are dreading facing the builder again on your own and need a helping hand or backup from someone who will not be intimidated, you can bring a building expert big gun to your meeting/conference to give you backup, support, confidence, comfort and value. To reassure you, restore balance, to get rid of the clutter, separate smoke from the real issues, to resore respect, proper conduct, moderate proceedings, and look after your interests, you will be blown away by the changed complexion of the proceedings and the sudden respect you will get.